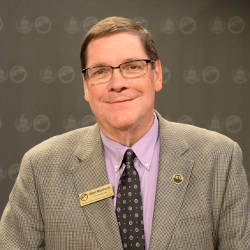 The AETN Commission and AETN Foundation Board have dedicated the AETN atrium to late director Allen Weatherly who worked in public media for more than 36 years. The dedication included remarks by former Sen. David Pryor and a message from PBS President Paula Kerger. Learn more about the life and service of Allen Weatherly. 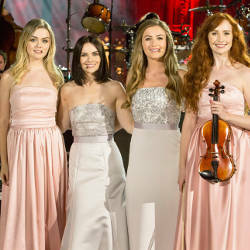 Tickets available for "Celtic Woman – Ancient Land"
See "Celtic Woman – Ancient Land" live at the Arc Best Performing Arts Center in Fort Smith as part of the UA Fort Smith Season of Entertainment. Tune in Tuesday, Dec. 4, at 9 p.m. and Sunday, Dec. 9, at 2:30 p.m. Live concert April 23 at 7:30 p.m., Fort Smith. Call 800-662-2386 for more information. This month, host Chuck Dovish visits bluegrass prodigy Mary Parker in Mountain View, Village Creek State Park near Wynne, the Wings of Honor WWII Museum in Walnut Ridge, and huge boulders called "erratics" near "Y" City in western Arkansas. Tune in Wednesday, Dec. 5, at 6:30 p.m.
"Arkansas Week: Special Edition With Senator John Boozman"
Steve Barnes talks with U.S. Senator John Boozman (R) about current issues concerning Arkansas and a look into 2019 with a new U.S. Congress. 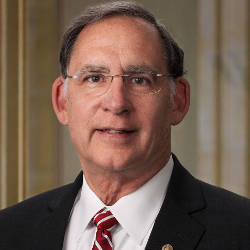 Boozman is currently in his second term and has served on five committees in the 115th Congress – Agriculture, Nutrition and Forestry, Appropriations, Budget, Environment and Public Works, and Veterans' Affairs. Tune in Friday, Dec. 28, at 6:30 p.m. Your support for AETN goes even further when you have your monthly donation automatically deducted from your checking account. Help the AETN Foundation save thousands of dollars with bank transfers. 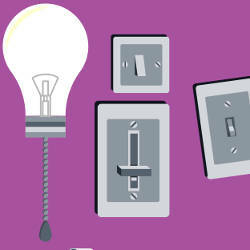 AETN Sustainers: switch your donation from a credit card to your checking account today! Tune in all month for holiday programming, from classic favorites like "Christmas With the Mormon Tabernacle Choir" and "Christmas at St. Olaf" to new specials "Lidia Celebrates America: A Holiday Feast" and "Crane Candlelight Concert." For the kids, there's "Luna's Christmas Around the World," "Wild Kratts: A Creature Christmas" and more. 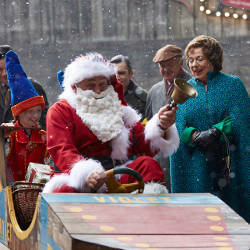 And, you won't want to miss the "Call the Midwife Holiday Special" Dec. 25 at 8 p.m.! See the full schedule, and set program reminders, at aetn.org/schedule. 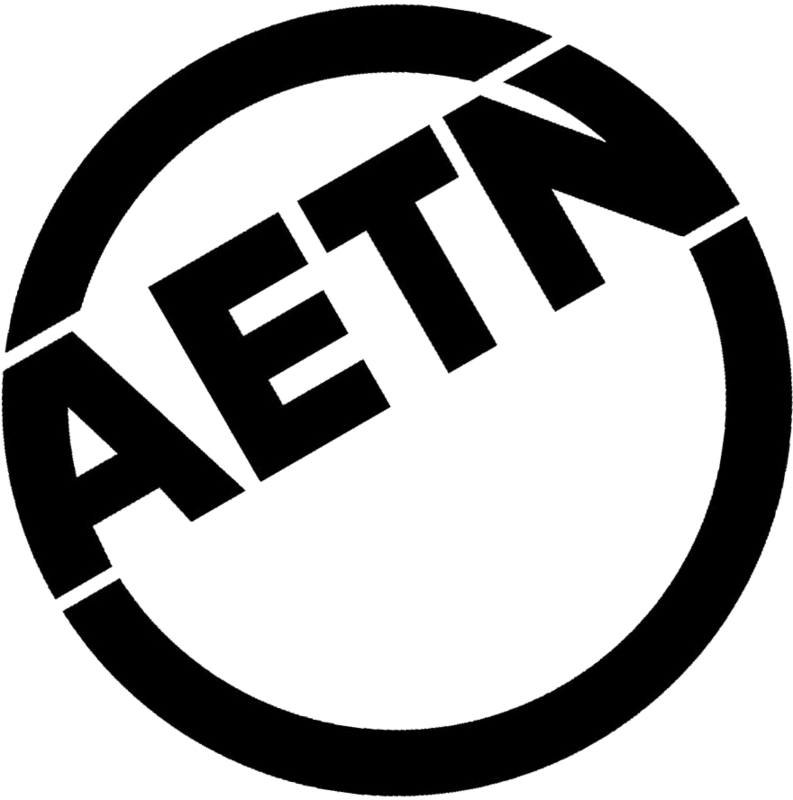 As the year draws to a close, we would like to thank you for your support of AETN. There's still time to make a tax-deductible year-end gift to the AETN Foundation. 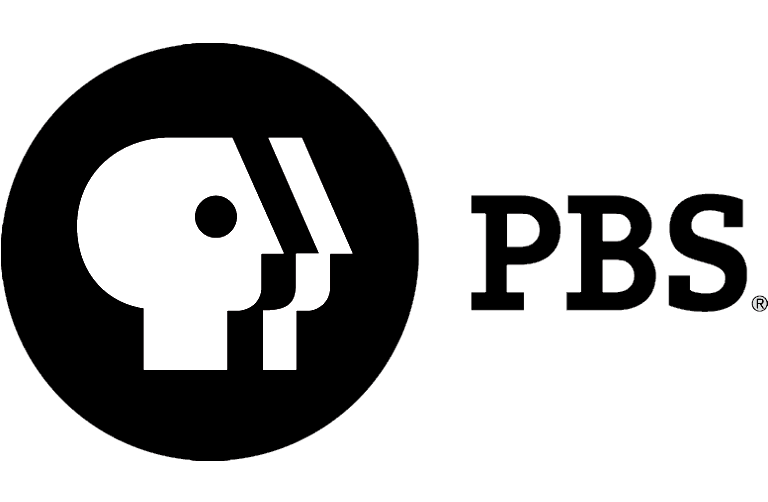 And, donors who give $5 or more monthly or at least $60 annually earn access to AETN Passport, an extended on-demand library of programming from both PBS and AETN. Consider making a year-end gift today! 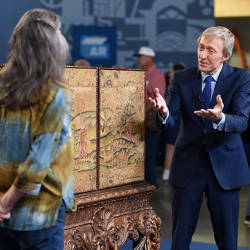 Monday, Dec. 31, is the final opportunity to purchase a copy of the three Little Rockbased episodes of "Antiques Roadshow" taped in July 2015. 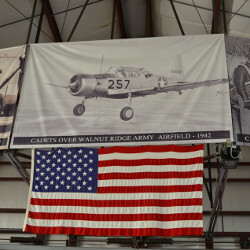 Finds included items like a 1983 Truman Capote manuscript still in its original envelope. Tune in Monday, Dec. 31, at 6:30 p.m. for "Antiques Roadshow: Manor House Treasures" to purchase a copy of the Little Rock DVDs.